You may have heard about the new General Data Protection Regulation (“GDPR”), that comes into effect May 25, 2018. We would like to ensure you that your personal data is safe with us. Please read the details regarding the processing of your personal data and if you agree with the processing as described below, please click the ‘I agree’ button. Please be informed that you can withdraw this consent at any time. 1) What data are we talking about? We are disclosing details regarding the processing of personal data that is collected within our calls and in connection with your use of Angels Den’s platform, Websites and other functionalities of Angels Den, including those saved in cookies files. 2) Who will be the controller of your data? Angels Den Funding Limited (hereinafter referred to as AD) will be the controller of your data (Angels Den means all entities from the Angels Den capital group, which includes Angels Den Funding Limited with its registered office in London and all entities related to it and dependent on it) and only our Trusted Partners. 3) Why do we want to process your data? 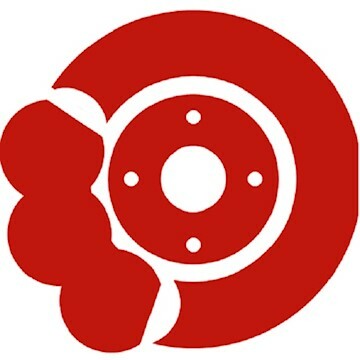 Where you have explicitly consented to be contacted for such purposes, we use your personal data to provide information on our new and existing products and services. 4) To whom can we transfer data? In accordance with applicable law, we may transfer your data to entities processing it at our request, e.g. marketing agencies, subcontractors of our services and entities authorized to obtain data under applicable law, e.g. courts or law enforcement agencies - of course only if they submit a request based on an applicable legal basis. Furthermore, we will transfer your data to Trusted Partners outside the European Union – to the USA – under the EU-U.S. Privacy Shield Framework. 5) What are your rights to your data? You have the right to request access to, correct, delete your personal data. You can also withdraw consent to processing of personal data, raise objections and use other rights granted under GDPR (i.e. right to data portability). 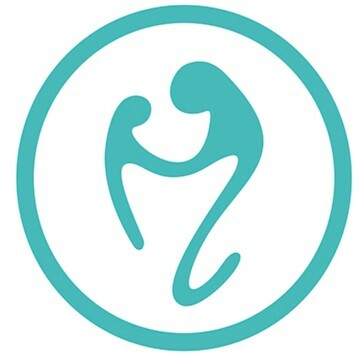 In connection with the above, I agree to the processing of my personal data by Angels Den and its Trusted Partners. I confirm that I understand that my personal data is being collected as part of my phone calls, use of AD’s online platform, Websites, and other functionalities of AD, including the data saved in cookie files. I also consent to profiling in order to allow Angels Den and its Trusted Partners the provision of better services (including for analytical purposes). Your data will only be processed on a valid lawful basis in accordance with applicable data protection laws. The processing of your personal data for marketing purposes (including statistical analysis) by AD is based on the firm's legitimate interest. The processing for marketing purposes by our Trusted Partners is only possible if we receive your freely given consent. We will also process your personal data to fulfil our contractual obligations to you as contained in AD’s Terms and Conditions of the use of our Website and services. Therefore, this data will be processed on another lawful basis – ‘contract’. We will also process your data to comply with our legal obligations for our Service (such as anti money laundering and know your customer requirements), which is also a valid lawful basis in accordance with applicable data protection laws. Expressing this consent is voluntary and you can withdraw at any time. If you have any doubts or questions about the use of your personal data, please do not hesitate to contact me via email. I’m happy to assist. Do you have what it takes to be a lead investor? Getting involved with high-growth businesses founded by passionate entrepreneurs can be the most exciting investment you'll ever make. Being a lead investor allows you to use your sector expertise, skills, and connections to help the business succeed and, ultimately, significantly increase the return on your financial investment. 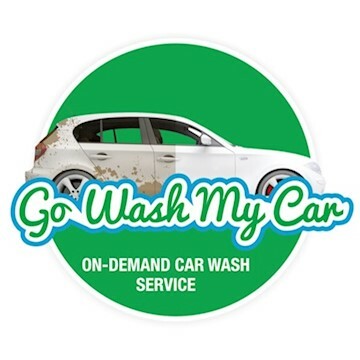 We believe this is the ultimate way to help drive a business forward and profit from the growth, without the long hours required to run the company yourself. Lead investors are individuals with over £50,000 to invest, but who also have the time and skills to add value to the companies they fund. They are usually passionate about business and want to get involved. If you think you have what it takes to become a lead investor, please do get in touch. If you ever want to improve your skills an investor, either because you’re new to investing or want to learn more, we have developed an unrivalled series of masterclasses. The topics covered include due diligence, tax relief, analysing valuations and understanding the legal framework. You can either attend the events in person or contact us to watch the sessions via video. The masterclass series is supported by some of the leading individuals and organisations in the industry. They are designed to equip investors with the skills to make smarter investment decisions and help the businesses succeed in the long-term. For a list of upcoming events and to register, please click here (no cost involved). Pitching events are perfect for investors that want to meet the people behind the businesses and discuss the pitches with other investors, many of whom are experts in certain sectors and industries. The pitching events are held in London and each event focuses on specific criteria, whether that’s tech, early-stage companies or more established companies selling business to business. For a list of upcoming events and more information, please click here. 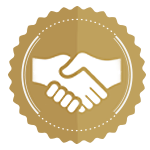 We are highly selective about the businesses we put forward for investment. But, despite all the rigorous pre-screening we do and information we can provide (such as the companies' pitch documents, which include due diligence questionnaires) we advise all potential lead investors to do their own checking before they make a decision. Depending on the size of the investment you propose to make, your own due diligence would typically range from a company visit and a few questions, to a full and rigorous appraisal, perhaps with outside help. We have guidance and masterclasses to help you ask all the right questions, just talk to one of our investor relations team. 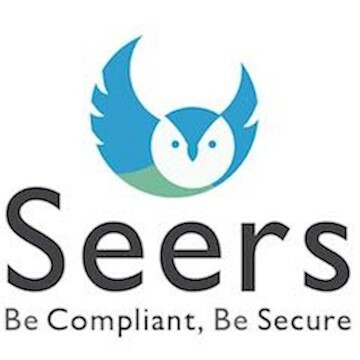 A fast growth SaaS business assisting 5.7m UK SMEs to comply with Privacy regulations with £7.2bn Market size. It is lead by the founding member & CFO of Smart Pension that grew to £150m in 4 years. 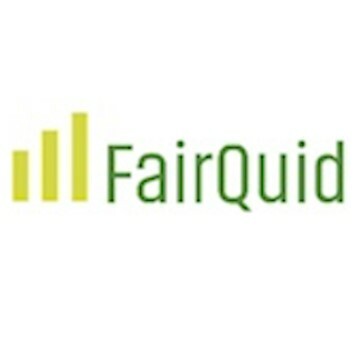 FairQuid is a platform that promotes financial fitness and prevents predatory debt. 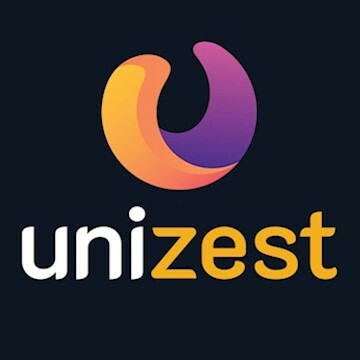 UniZest focuses on the 5m international students who leave home to study in foreign countries and will provide them with a suite of products and services designed to make their lives easier. An AI-driven software platform that deduplicates, analyses, enriches and deploys customer data into CRM channels. 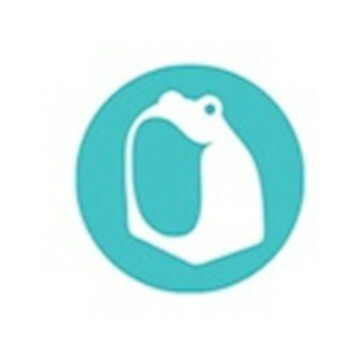 Innovate UK backed, myTamarin is an AI-powered childcare matchmaker: a simple and affordable way to connect families and childcarers (£11B market in the UK alone). Generated £800K GMV within a year. 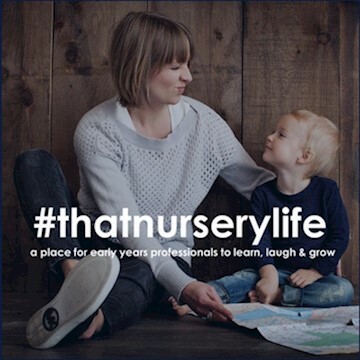 thatnurserylife.com platform publishes original content for childcare professionals. The platform's growing audience is highly attractive to those with a product, service or message to share. 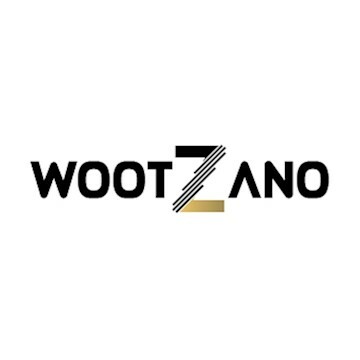 Wootzano Ltd is a flexible electronics company which allows robots to sense and feel like humans with the help of their product called Nanskin. 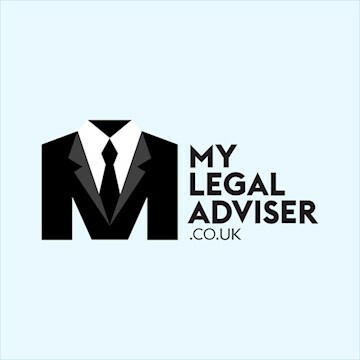 MyLegalAdviser is an online legal marketplace revolutionising the way clients find a lawyer. 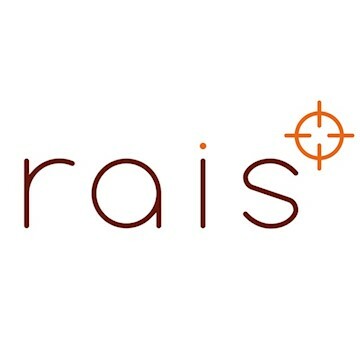 Clients post a job and within minutes we get them competitive quotes from rated, local, lawyers. 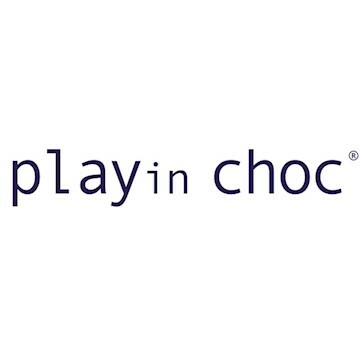 PLAYin CHOC is a new multi-award winning UK manufacturer of organic vegan chocolates and eco-toys. Our range of PLAYin CHOC kids cubes launched in January 2018 and is sold in shops in 21 countries. Investing in any business involves risks, including illiquidity, lack of dividends, loss of investment and dilution, and it should be done only as part of a diversified portfolio. Angels Den is targeted exclusively at investors who are sufficiently sophisticated to understand these risks and make their own investment decisions, based on their knowledge, experience and financial capacity. You will only be able to invest via Angels Den once you are registered and deemed suitable for this type of investment. This page has been approved as a financial promotion by Angels Den, which is authorised and regulated by the Financial Conduct Authority. Investments can only be made on the basis of information provided in the pitches by the businesses concerned, full details of which are available to authorised Investor Members only. 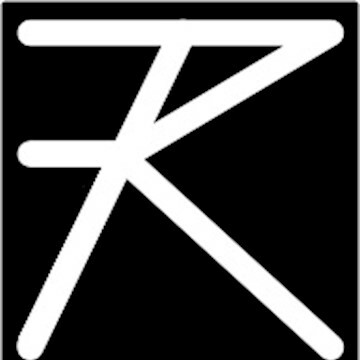 Angels Den takes no responsibility for this information or for any recommendations or opinions made by the businesses. Communications made by Angels Den, through this Site or any other medium, are not intended to be promotions of any individual investment opportunity, not do they constitute financial, legal or tax advice. Further, nothing on this Site shall be construed as an offer to sell, or a solicitation of an offer to buy, any security to any person in any jurisdiction to whom or in which such offer, solicitation or sale would be unlawful under the laws of that jurisdiction.